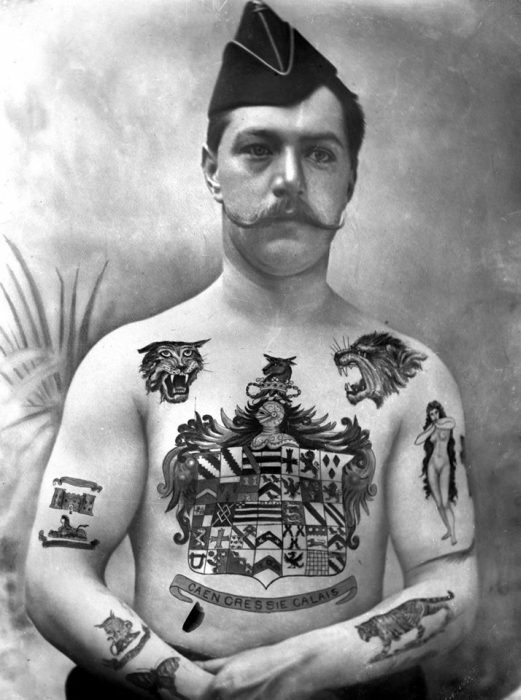 Tattoos are all the rage nowadays. 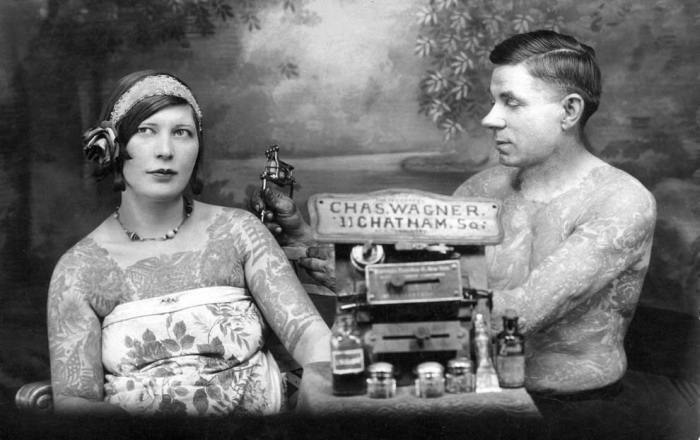 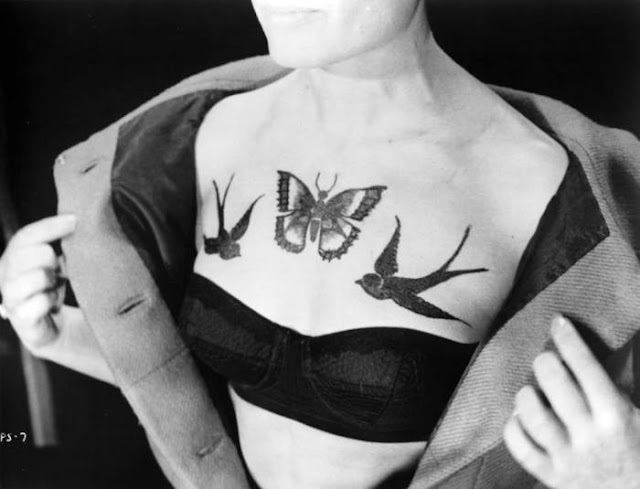 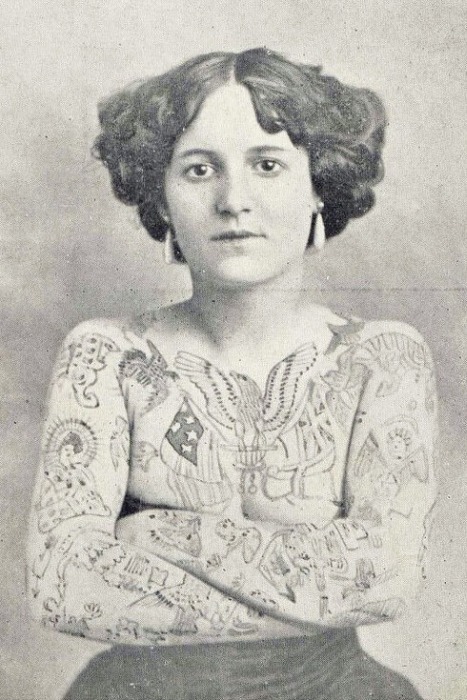 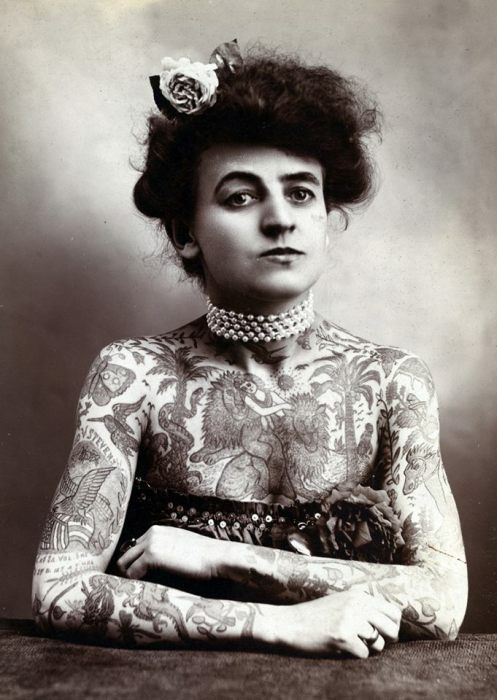 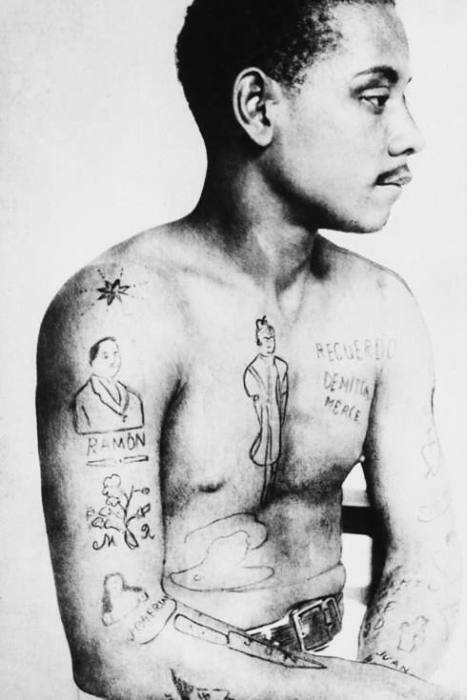 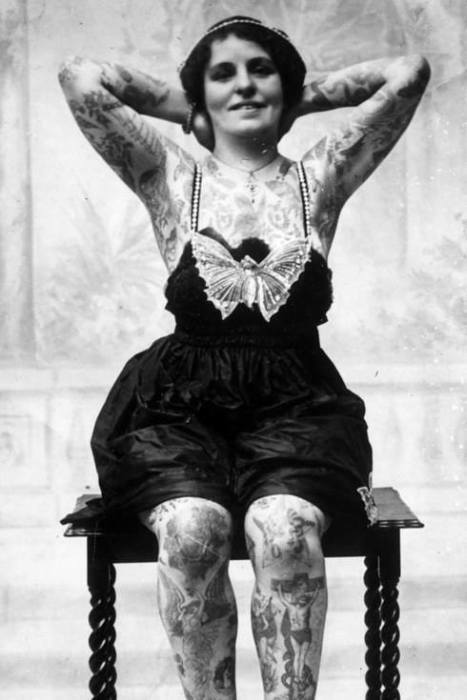 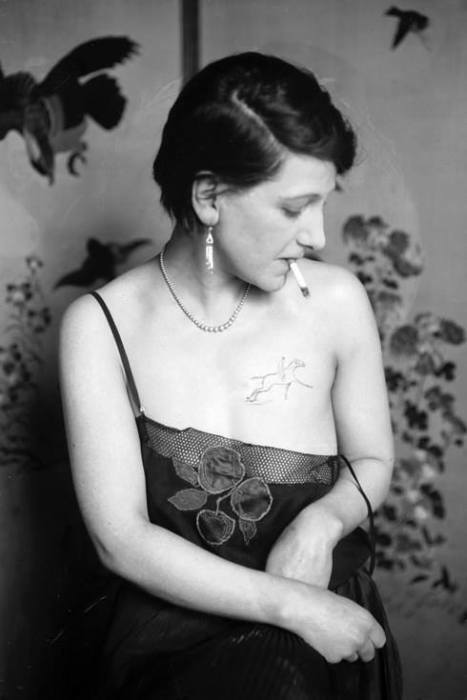 But back in the 1900s, tattoos were really just coming into their own as an art form. 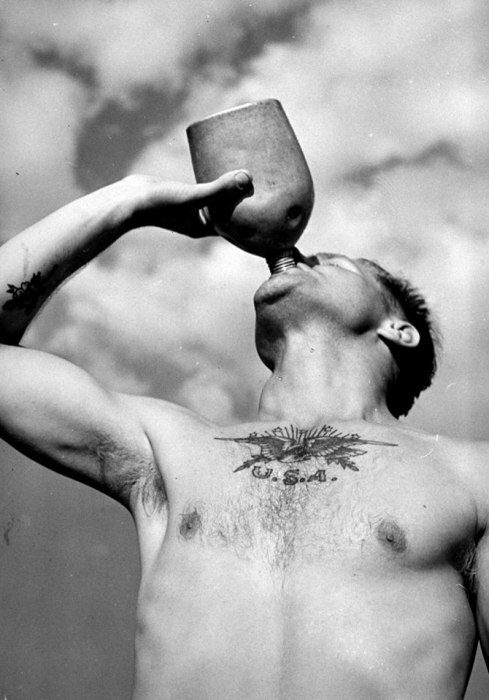 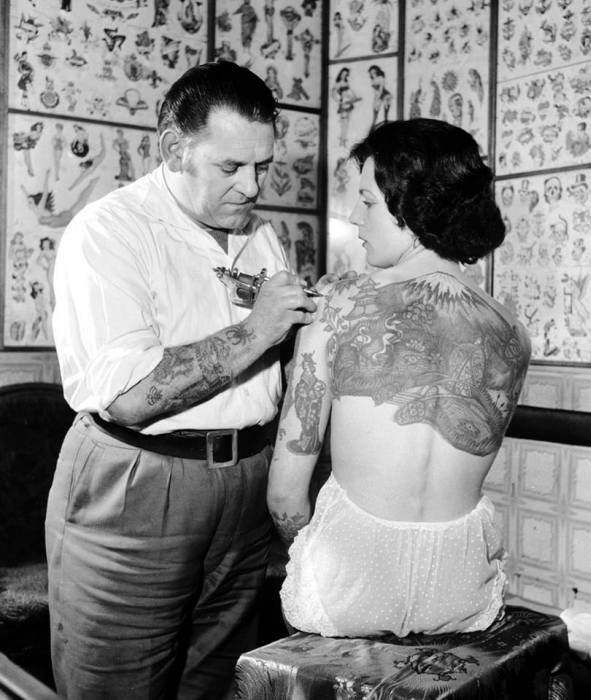 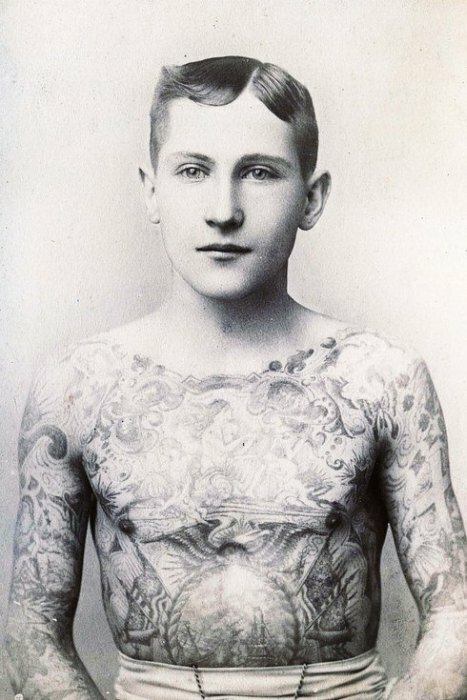 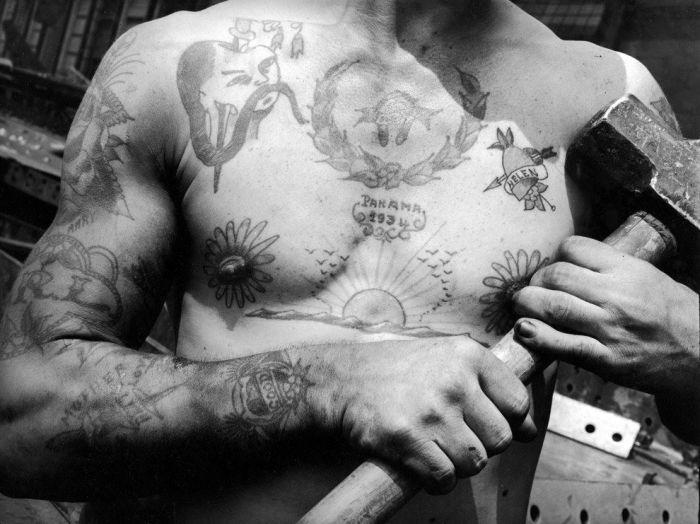 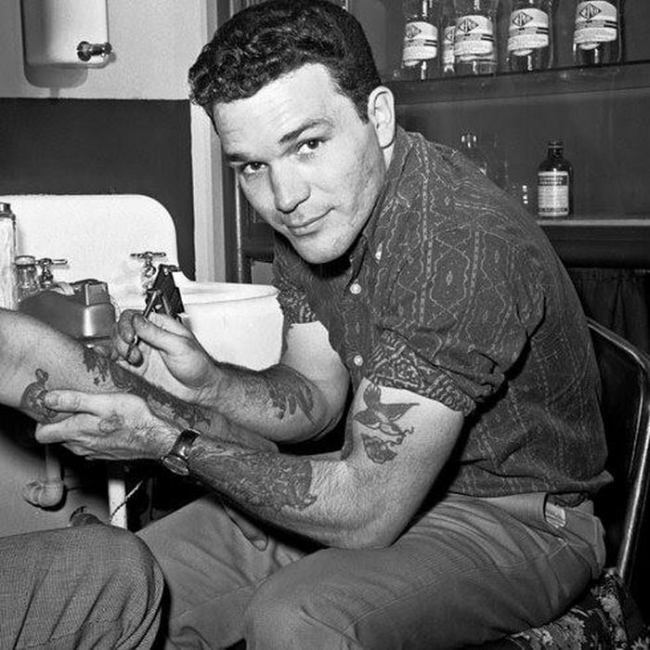 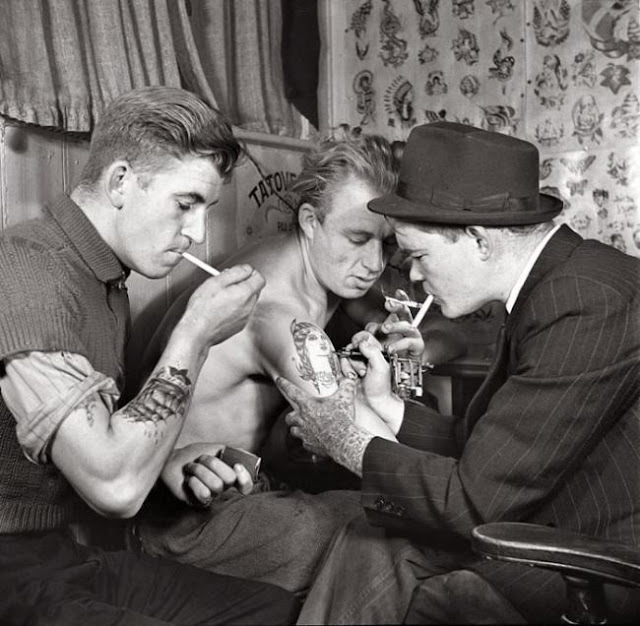 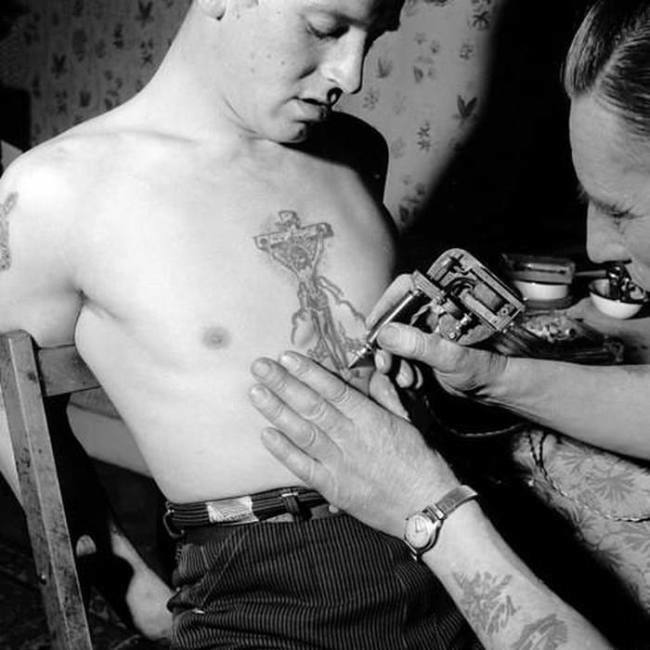 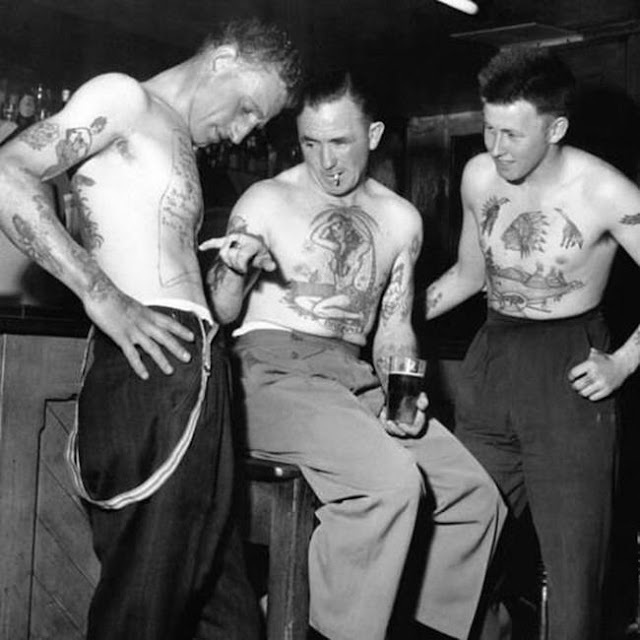 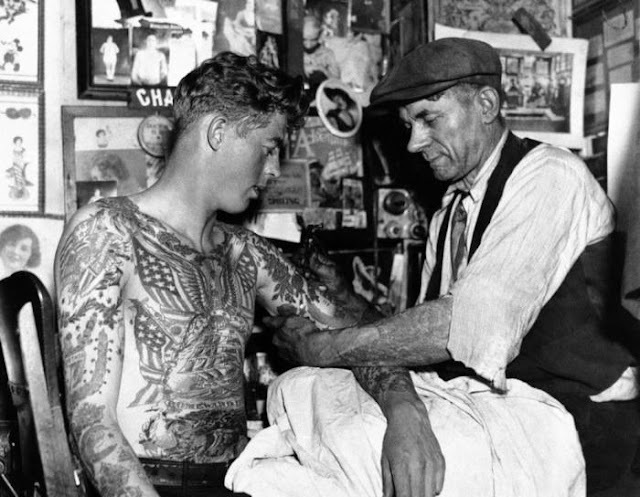 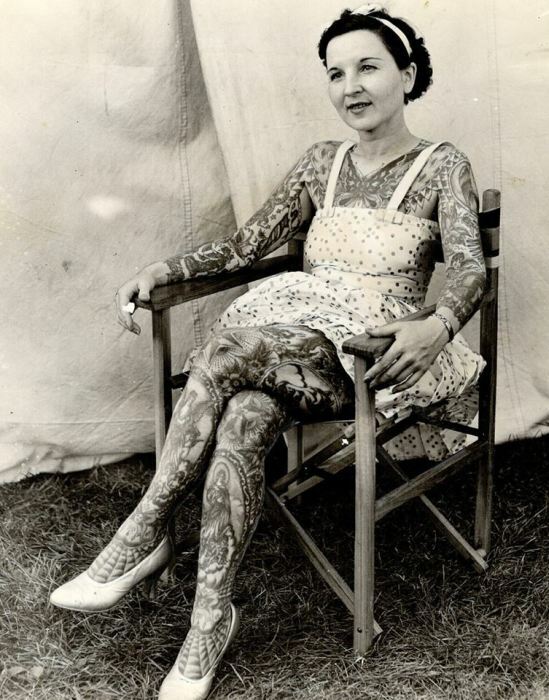 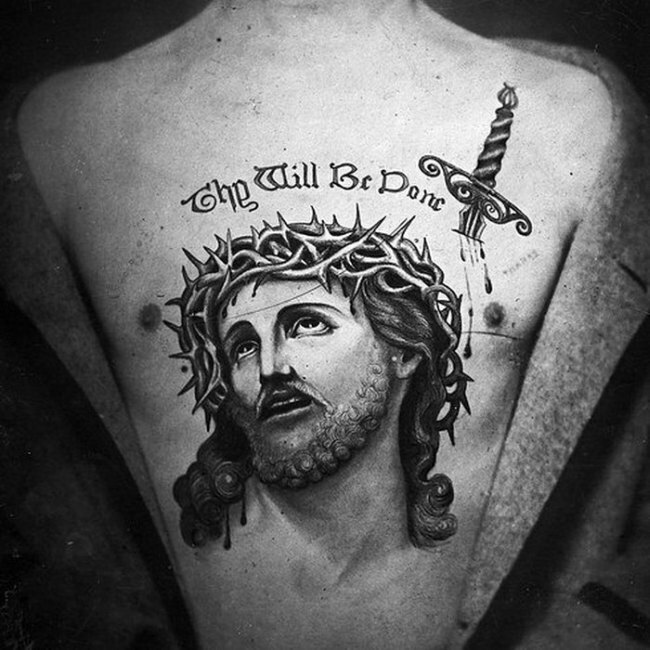 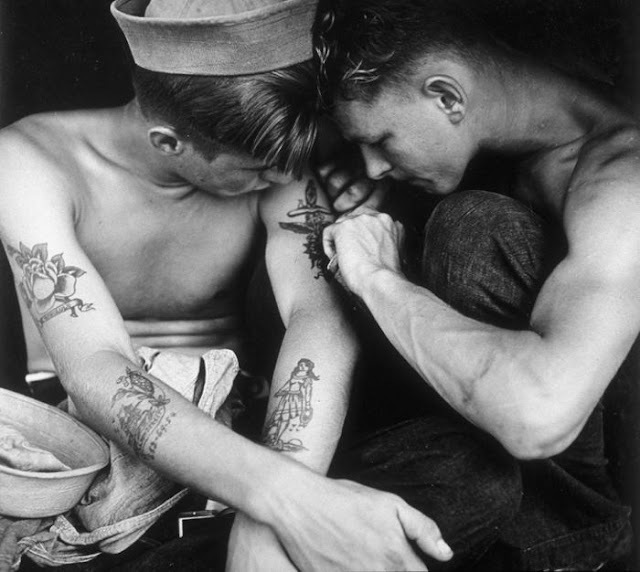 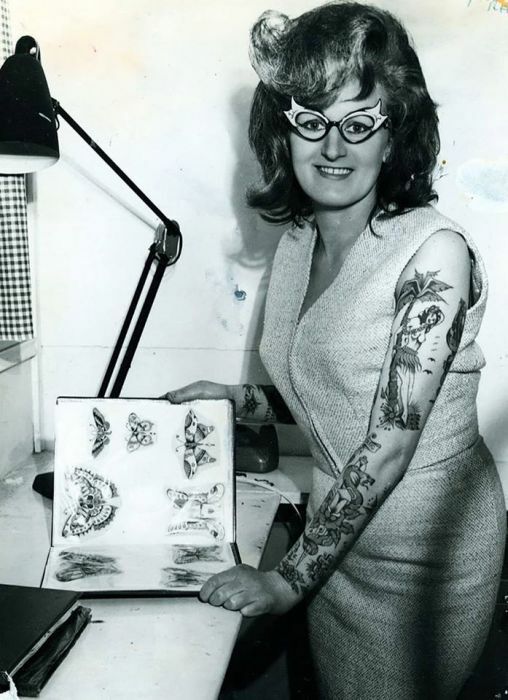 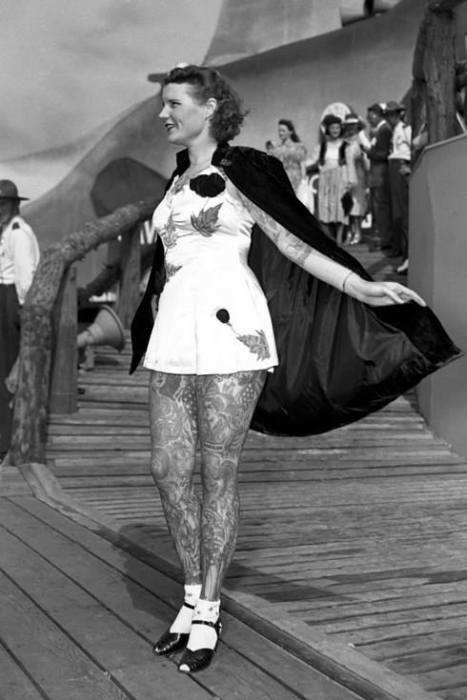 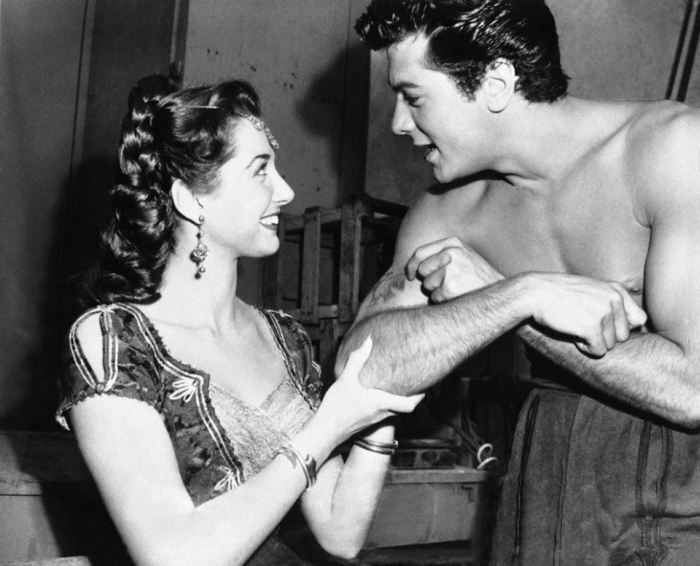 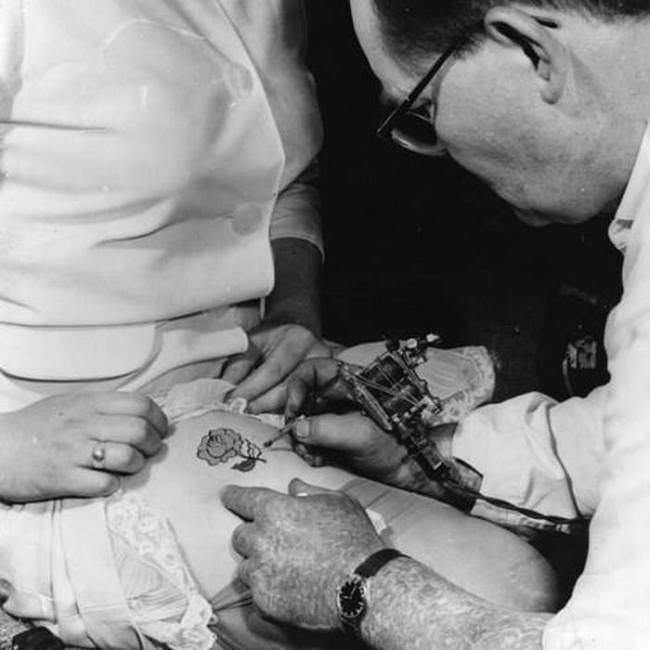 0 responses to "Vintage Pictures That Capture The Golden Age Of Tattoos (30 pics)"